Over the course of a year in endless auctions and on the open market, one sees thousands of objects of Chinese art, much of which disappoints. Either previously under Knapton Rasti Chinese Art or now under Rasti Chinese Art, the gallery’s annual exhibitions have always sought to present genuine objects of the highest quality that were chosen with a critical eye. To achieve this end, one needs patience, expertise and courage. 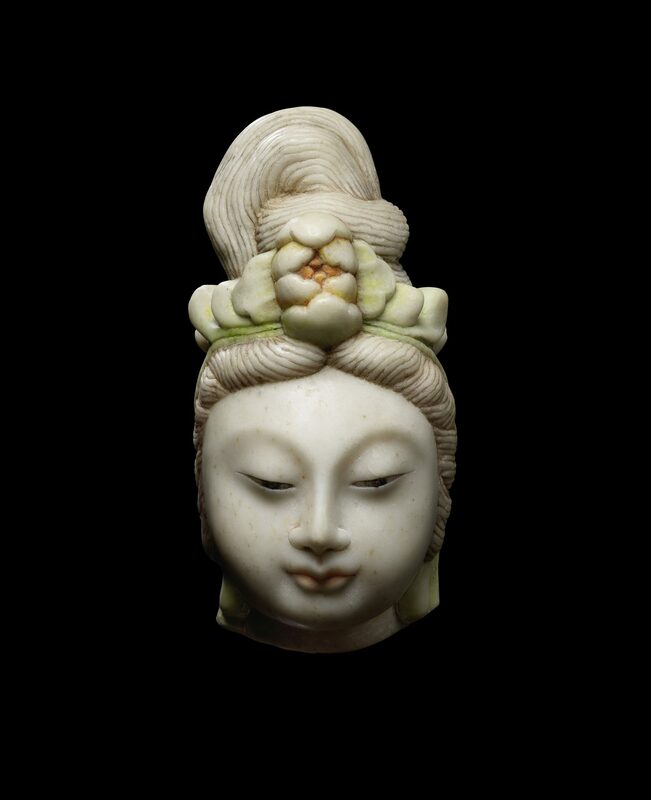 This year’s exhibition continues with that tradition with its presentation of two categories: small white jades and imperial white marble carvings, the second being an overlooked and under-appreciated area. Qing dynasty jade carving reached its apex during the Qianlong period (1735-96), when the works of art were highly organized and intricately carved. The group of jades assembled here was chosen for a combination of virtuosity of carving, technique, colour and purity of stone. While larger vessels and animal carvings have traditionally been collected more widely, smaller carvings, which often presented far greater difficulty and complication to execute, were appreciated by connoisseurs with a deeper understanding of Chinese art. These small handling objects were very personal, worn as pendants, slung from belts or kept in the pocket to be easily accessed. Often, they bore great symbolic meaning for their owners. Many pieces from this year’s selection have fine pedigrees, but perhaps none greater than the three from the collection of Edward T. Chow 仇焱之, the legendary dealer-collector who is considered one of the most important figures in Chinese art in the 20th century. The first is a large double-cat group (no. 17), which is carved to the highest calibre for its size. The two felines have unusually large eyes reminiscent of Han dynasty (206 BCE-220 CE) animals. The second is a boy with lotus (no. 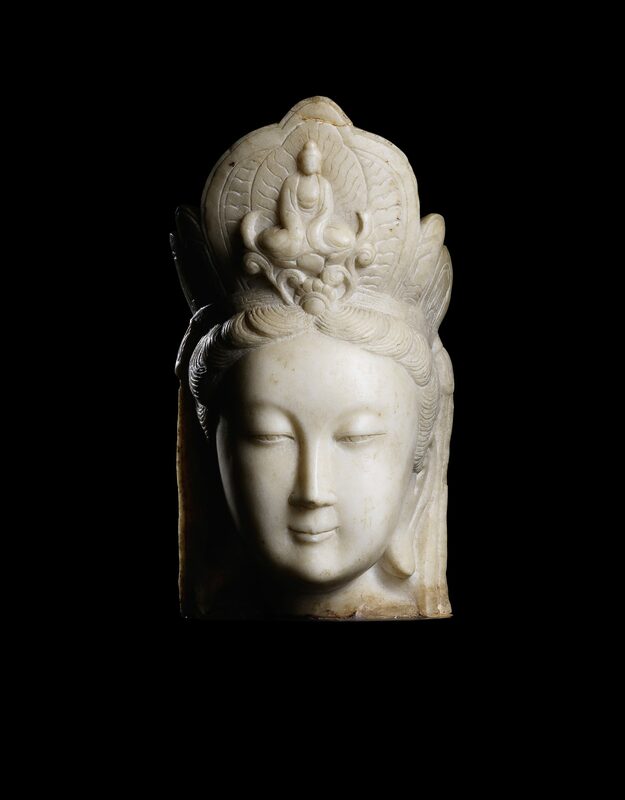 16), superbly fashioned from a pure white jade stone and with a clever usage of the russet skin. The third is a jade quail- and-lingzhi group (no. 18), a tour de force in every aspect with its pure white colour, russet skin, and perfect, detailed carving, comparable to the finest examples from the Qianlong period. It is little wonder Chow held on to this particular piece in his collection. The two white jade pendants from a Hong Kong collector typify those favoured by local connoisseurs of small jade carvings. The first, a boy-and-drum pendant (no. 15) is of the purest and whitest jade, contrasting with a deliberate inclusion of a tiny russet fleck on the back. The second, an unusual pendant depicting a hound (no. 14) can be compared to Giuseppe Castiglione’s (Lang Shining’s) paintings. It is quite possible that this was commissioned with Castiglione’s hound paintings as models. Only one object in the group is not white. The chestnut hare (no. 10) is included for its fine carving and considered use of stone. Chestnut jades are usually overlooked although this hue tends to lend a more natural effect to the subject-matter, this example being no exception. The final highlight amongst the figural jades is the superbly carved parrot-and-peach group (no. 19) from a Scottish collection. Again, the mastery of the craftman is evident in his use of this stone with jadeite-like inclusions. Precious nephrite material of this birght green colour is scarcely seen and thus the pebble would have invariably been given to a master carver. Recent exhibitions in the Palace Museum, Beijing and the National Palace Museum, Taipei confirm Qianlong’s affinity for Mughal-style jades. The sheer number either imported from India or produced in the imperial workshops. shows his fascination for this style. This exhibition includes an example of each type. The first is a knife handle, or kard, (no. 21) from the collection of Fong Chow, former curator of the Chinese art department at The Metropolitan Museum of Art. This softly polished white handle with a horse’s head was unquestionably made for the Mughal court. Its subtle design leaves large areas plain in stark contrast with highly detailed carved sections. One can imagine where the imperial workshops drew its inspiration from a similar example of a knife handle topped with a camel’s head exhibited in Rasti Chinese Art, Works of Art, October 2014.The second, a white jade box (no. 20) from a European collection, was made in the imperial workshops. It was carved from a bright and flawless white stone and highly polished. The thin lines and fine details encapsulate the Chinese understanding of Mughal designs. Throughout China’s history, Hebei province was where the finest-quality white marble was mined for palace decorations, not least for the Forbidden City. Aside from large-scale architectural palace elements, vessels demonstrating the same calibre of workmanship from the 18th century are rare. However, at least one example can be found in the Forbidden City, a vase (p. 56) kept in the treasure cabinets at 漱芳齋 Shu Fang Zhai (Studio of Cleansing Fragrance). 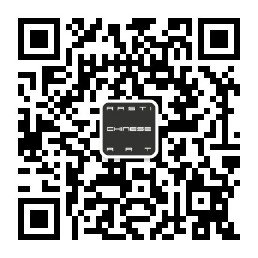 This exhibition presents two washers (nos. 23 & 24) decorated with lotus, birds and fish, carved in the same manner of imperial vessels in other materials such as jade and porcelain. A planter (no. 25) with its formal dragon design relates directly to carved monochrome porcelains of similar motifs. Finally the tall tapering rectangular vase (no. 26) covered with auspicious emblems has obvious imperial connotations and is again similar to porcelain examples. One of the washers and this rectangular vase were purchased at Spink & Son Ltd. by an important European collector.